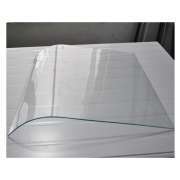 Curved Tempered Glass also called bending glass, commonly use for architecture and industrial area. 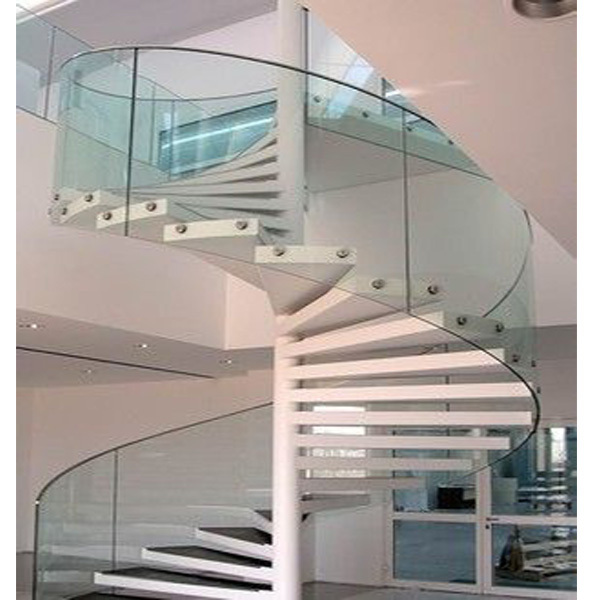 Because of the curved shape, it always gives natural feeling to structures and smooth looks. 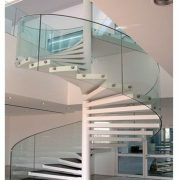 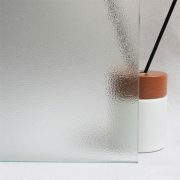 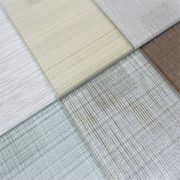 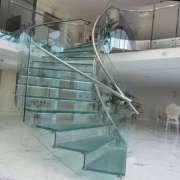 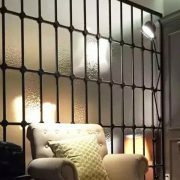 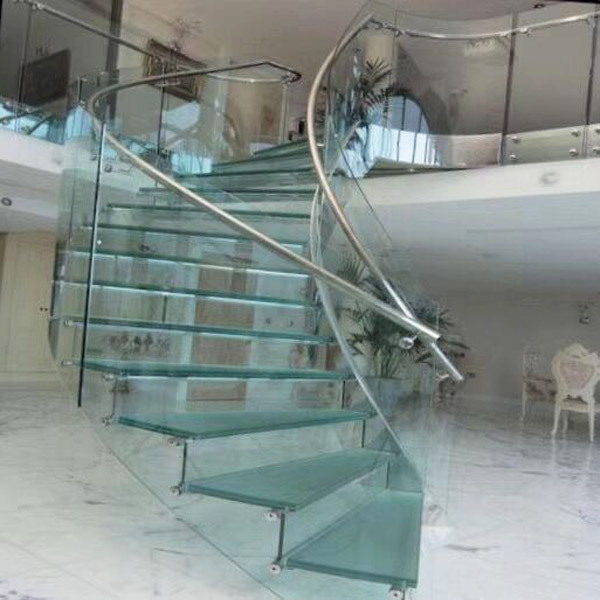 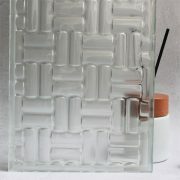 Also it is kind of safety glass with a characteristic of solidity and stability. 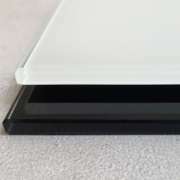 Performance: Safety, impact strength and thermal stability are the same as flat tempered glass. 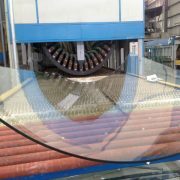 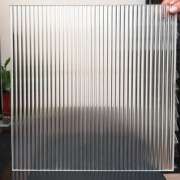 Its wind pressure strength and deflection performance are higher than flat tempered glass, which is safety glass. 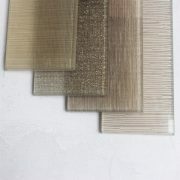 Color options: clear, ultra clear, green, blue, black, gray, etc. 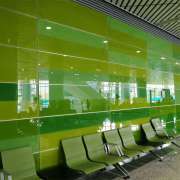 Product variety: float glass, coated glass and Low-E, laminated glass products. 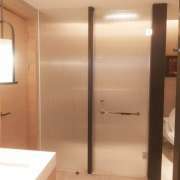 Interior: shower door, glass display, windows, partition, glass door, aquarium, lighting ceiling, furniture. Exterior: glass skylight, glass curtain wall, fence, windows, glass door, glass facade.